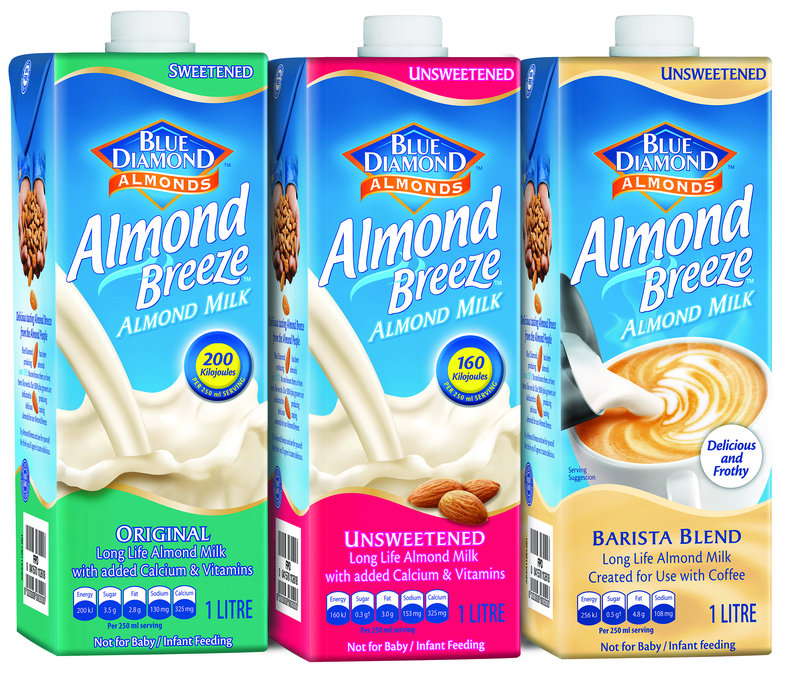 Almond Breeze is a leading international brand of almond milk. It is a delicious low-calorie alternative to milk made from almonds – a natural superfood - and it is completely free from dairy, eggs, lactose, casein, peanuts and gluten. For more information, visit: www.almondbreeze.co.za, @AlmondBreezeSA and Facebook: AlmondBreezeSouthAfrica.